A good bookshop will display the titles they think you will read, but they will also try to draw your attention to those they think you should read. That quote comes from a short piece in the Independent by Richard Hall. 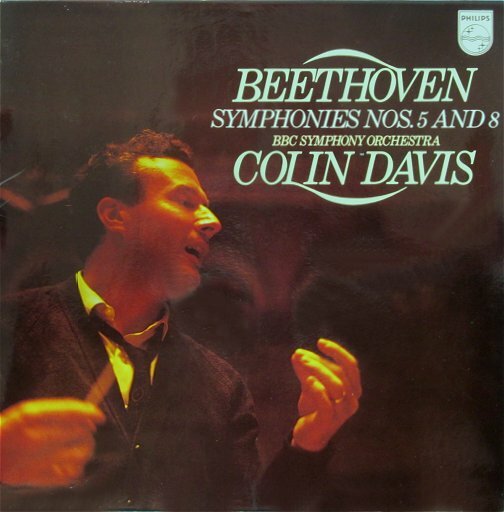 I was reminded of it by a comment added to my Sir Colin Davis tribute post by David Nice lamenting the absence from the catalogue of Sir Colin’s Tippett recordings. As for books, so for classical music, and, with a few notable exceptions, record companies, broadcasters and orchestras present the music they think audiences will listen to, without also drawing attention to music they think audiences should listen to. One notable exception to 'comfort programming' is the BBC Symphony Orchestra concert tomorrow (April 19) conducted by Martyn Brabbins – a conductor whose adventurous repertoire puts his higher profile colleagues to shame. 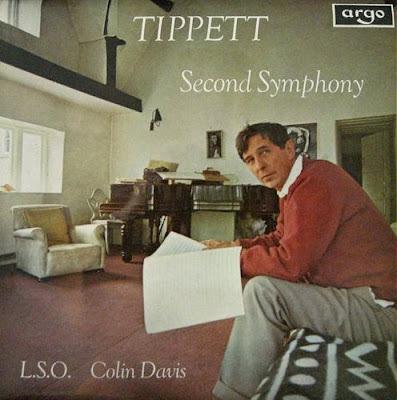 Tomorrow’s Barbican concert prompted David Nice’s comment as it features a rare performance of Tippet’s Second Symphony. With justification both the BBC and BBCSO take quite a bit of stick on this blog, but praise is due to everyone involved with this concert which is being broadcast live from the Barbican. I also notice that the Radio 3 website doesn’t contain a single mention of the presenter; so, for once, this license fee payer is a happy bunny; however that will change if the unannounced announcer proves to be Petroc Trelawny. 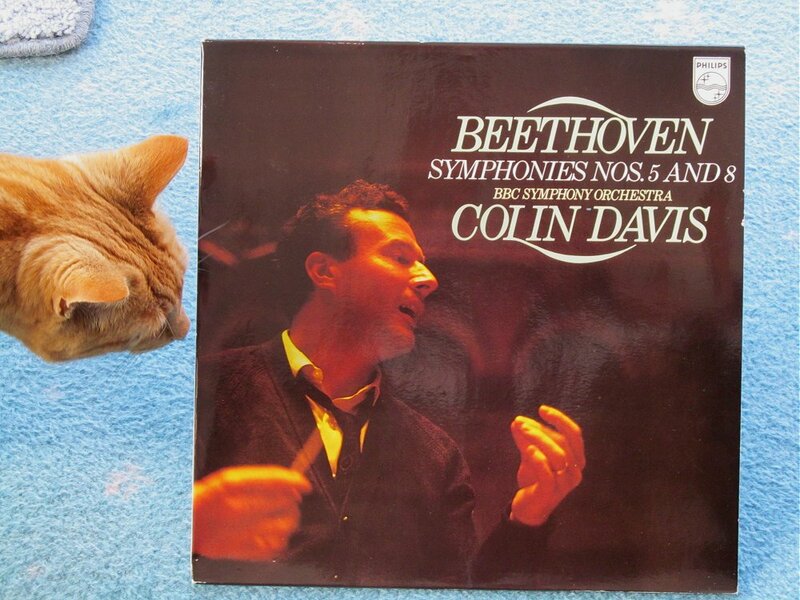 The header photo shows my LP of Colin Davis conducting Tippett’s Second Symphony. My earlier tribute quoted Sir Colin saying to me “Oh, you see, I don’t worry about status”, which is, presumably, why his photo featured so rarely on sleeve artwork. But below is a rare exception from 1974. The uncropped image from this morning’s impromptu on the floor photo session is worth a look. Any copyrighted material on these pages is included as "fair use", for the purpose of study, review or critical analysis only, and will be removed at the request of copyright owner(s). Also on Facebook and Twitter.